Hey guys, I've got a new post for you featuring some awesome youtube tutorials! 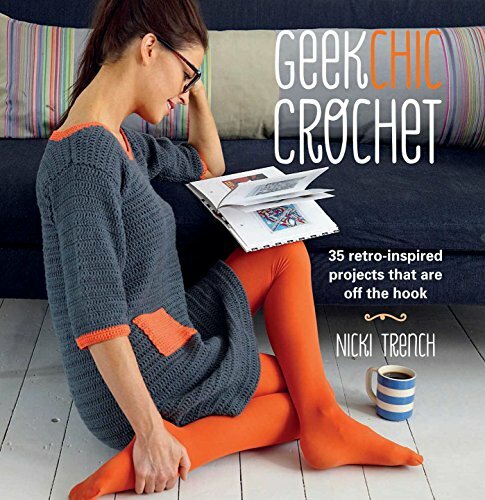 Are you new to crochet and aren't sure what to make next? You've learned a few basic stitches, maybe made a scarf or amigurumi, and you're ready for your next project? Well look no further! I've compiled a little playlist of 6 totally beginner-friendly crochet hat tutorials via youtube! Here's the link to the playlist, or you can scroll down below to view the videos! Skip through each of these, decide which one you like the best, then go out and the yarn and hook/s you need & make it!! Enjoy! And if you make any of these, definitely tag the video maker (and me!) on social media so they (and I) can see it! It will totally make their day.